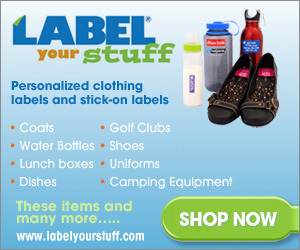 Q: Can you tell me how to organize an office, and in the fastest and easiest way possible? 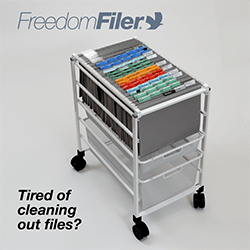 A: Get access to the simple system that will help you organize your home office and papers in less than one day’s time! 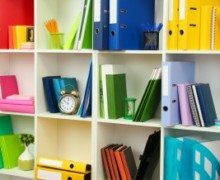 Knowing how to organize an office can seem difficult – maybe even impossible – especially when you think about all the papers and files that come with it. The good news is that home office organization doesn’t have to be frustrating or overwhelming as long as you have the right office organization ideas and tools to help you! 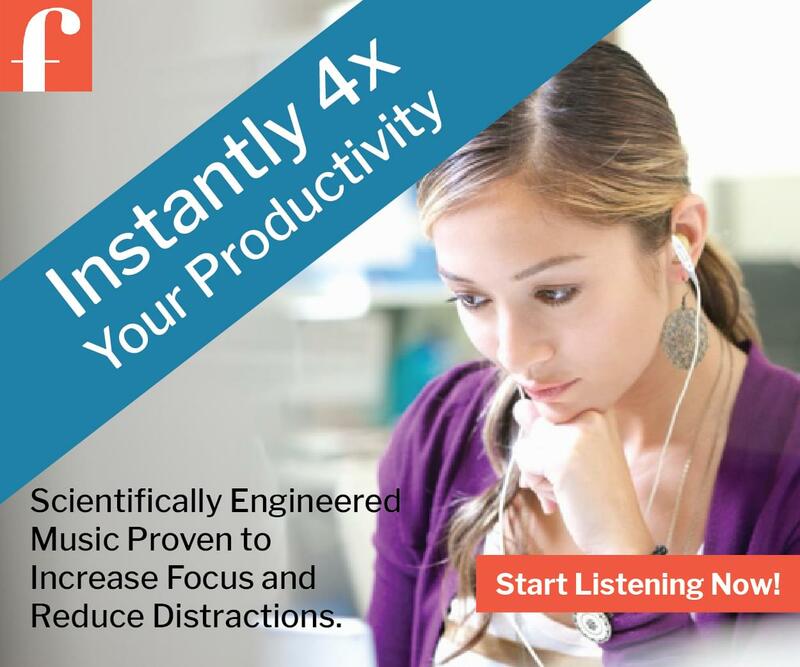 Have no more desk and office mess to distract you from getting things done. Save time and effort by quickly finding what you need in your home office. Save money because you don’t have to buy office supplies that you know are there, but just can’t find. Replace the “negative energy” from office clutter with the “positive energy” from an organized office space. Have a home office that supports creativity and productivity. Right now, you can enjoy over 50% OFF. Hurry! Don’t miss your chance to save – and to organize your home office and files at last. P.P.S. Imagine sitting in your office – and it doesn’t matter which way you swivel your chair, the mess is g-o-n-e.